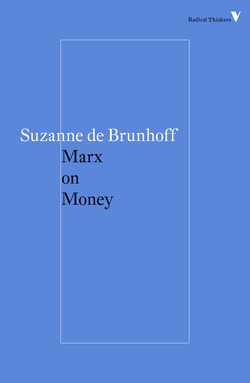 Suzanne De Brunhoff (1929–2015) was a French economist who wrote widely on monetary policy and Marx’s own views on the significance of money within capitalist society. She also published in English the book State, Capital and Economic Policy. She taught at the Université of Paris X Nanterre, was an active member of the French Communist Party, and participated in the struggle for Algerian independence. In 1969, The Black Dwarf published an issue on "The Year of the Militant Woman". 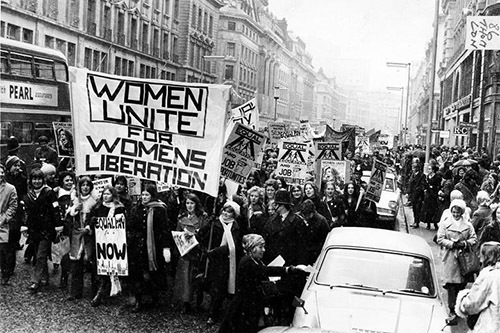 Reproduced below is the centrepiece article of the issue, Rowbotham's powerful manifesto of women's liberation - an article which broke new ground on the left in Britain. As Rowbotham wrote later, "everyday details such as these were not part of the language of politics in 1969." 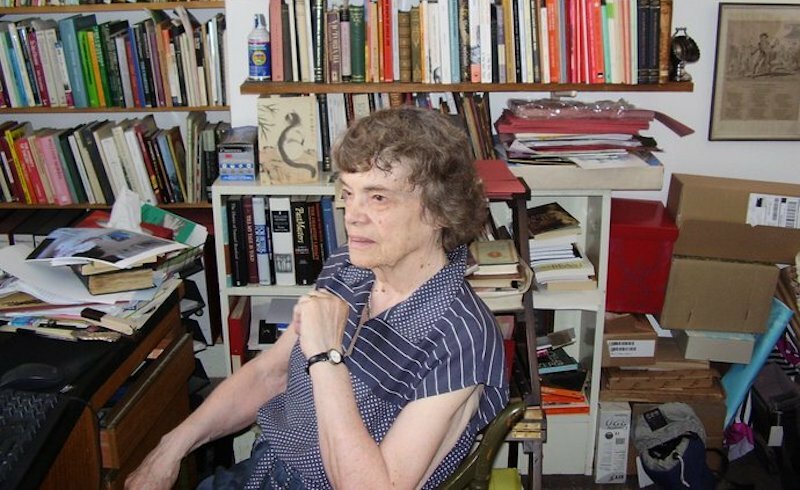 In this 1993 interview with Sheila Rowbotham, Dorothy Thompson reflects on her life as a historian and as a socialist.